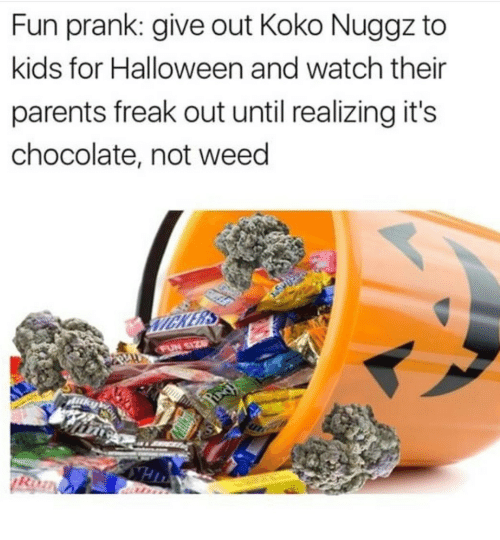 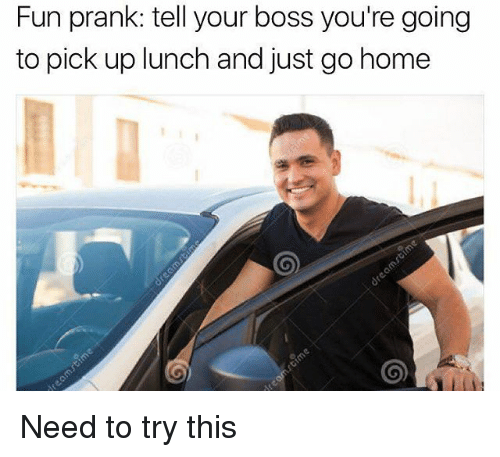 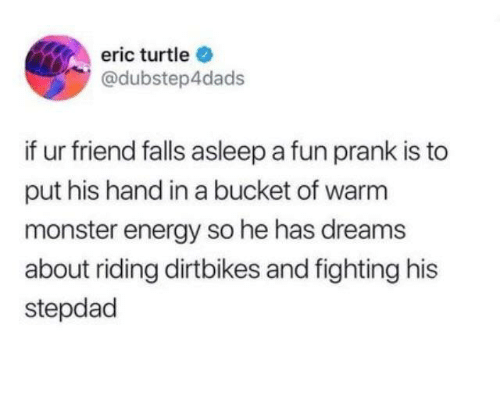 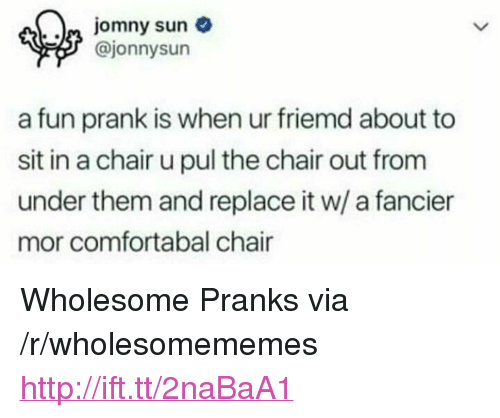 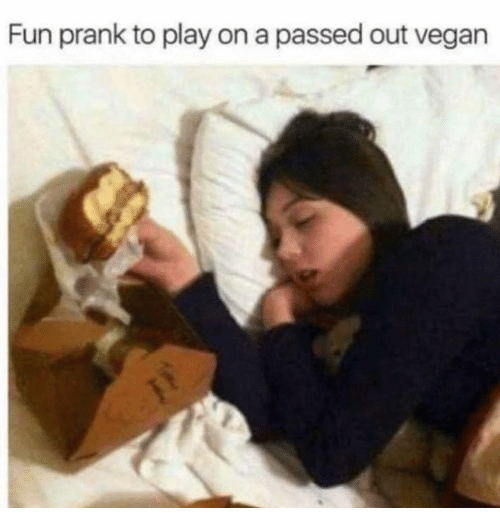 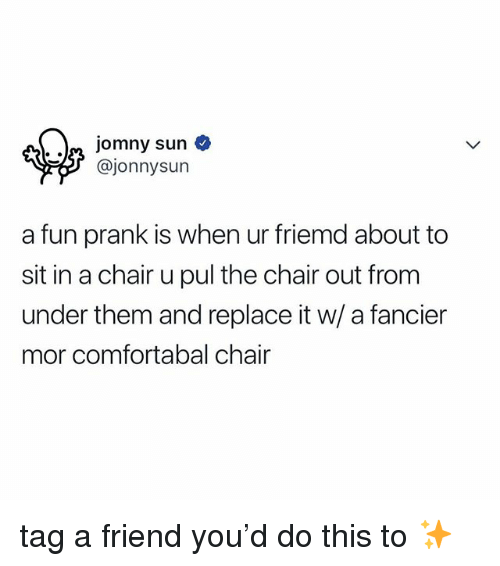 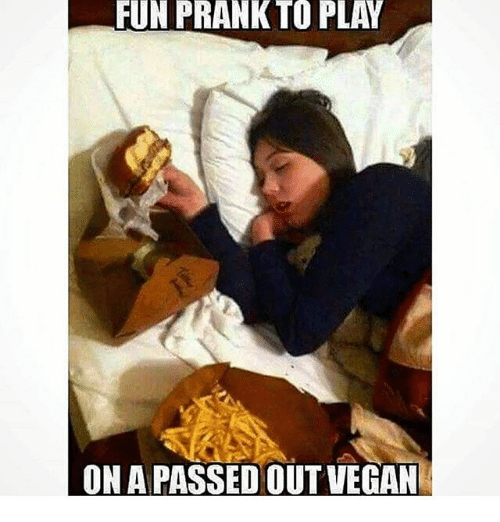 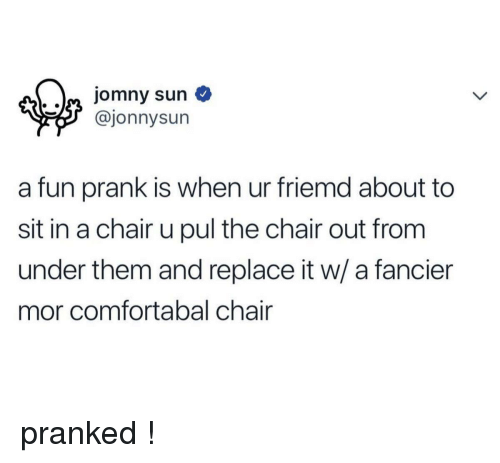 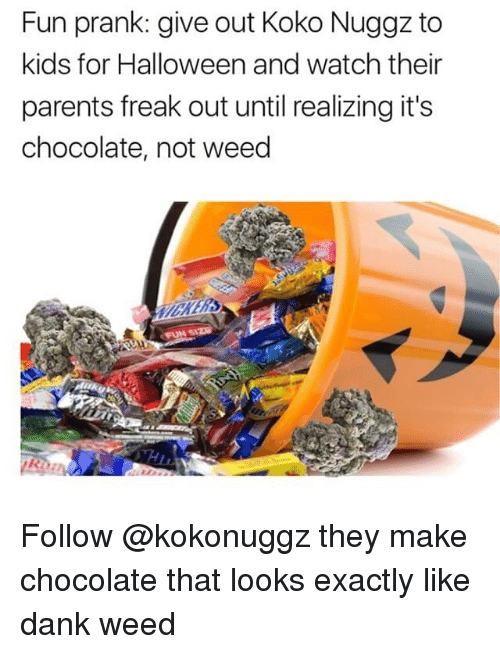 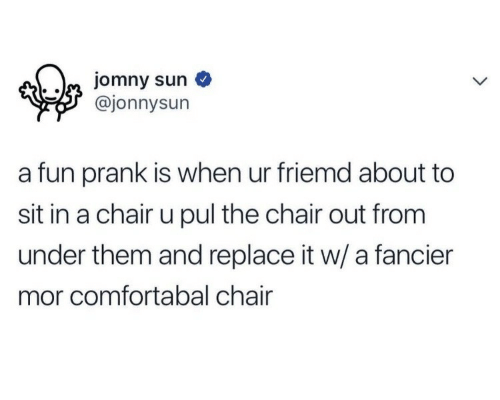 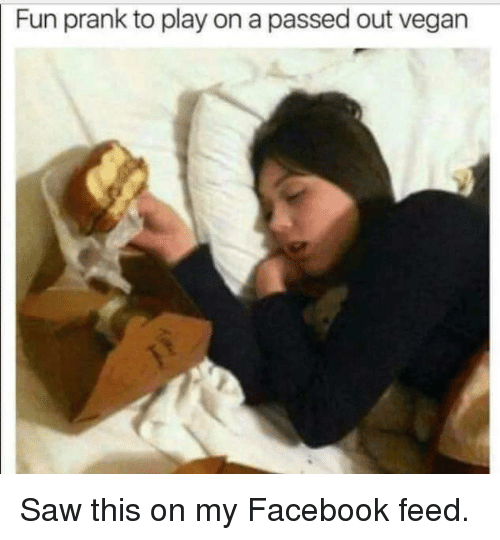 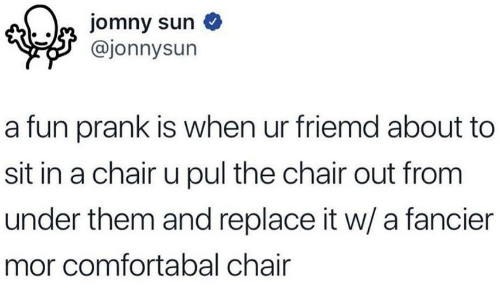 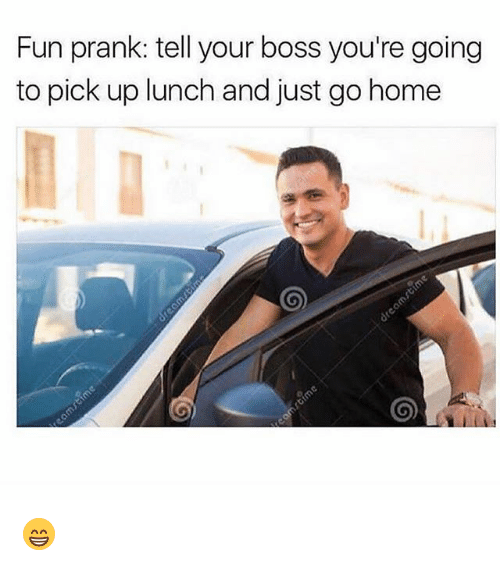 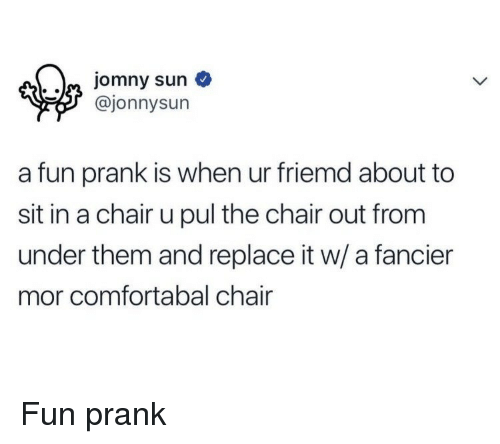 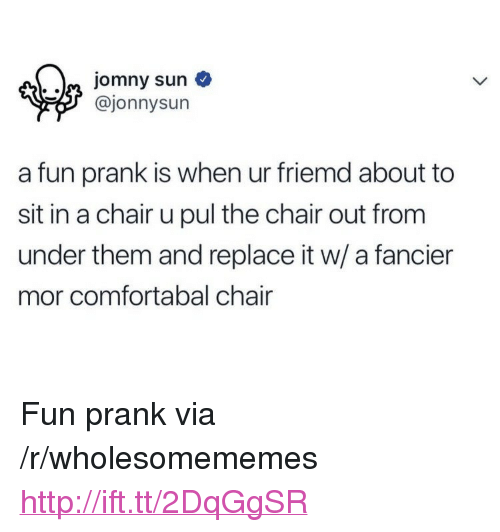 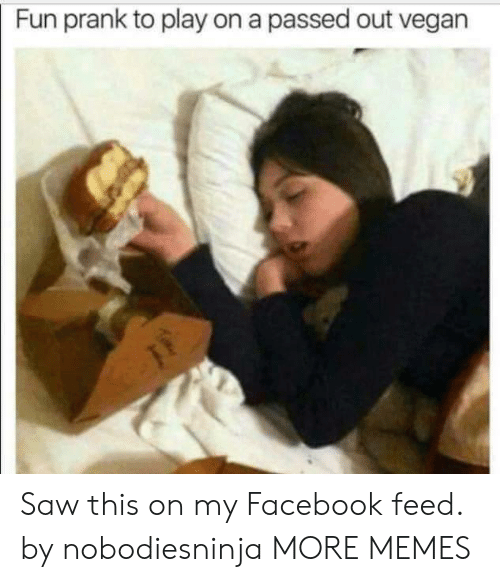 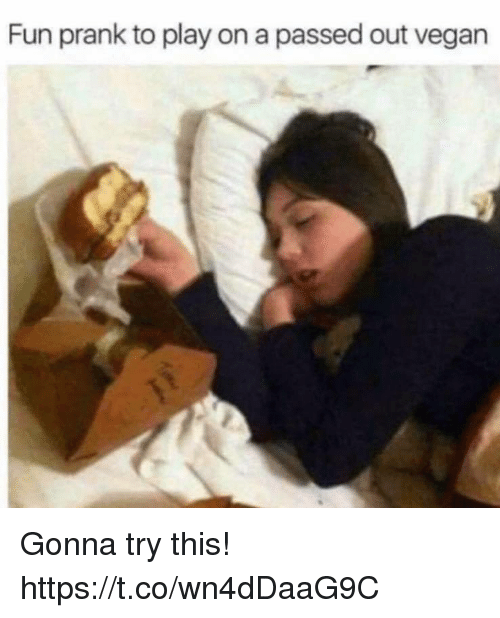 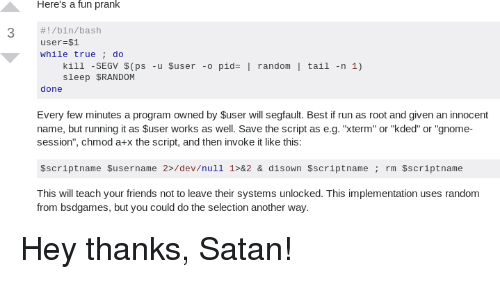 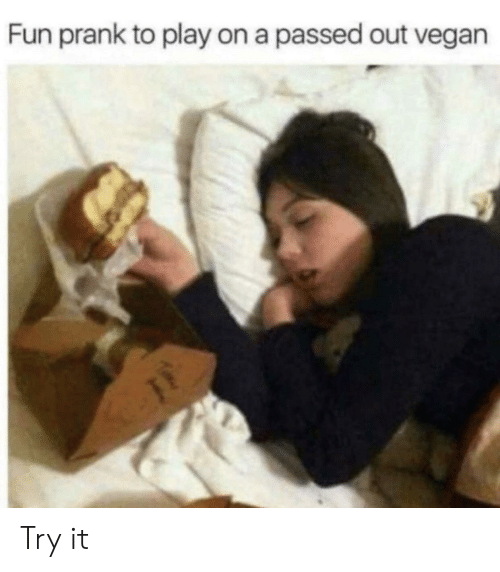 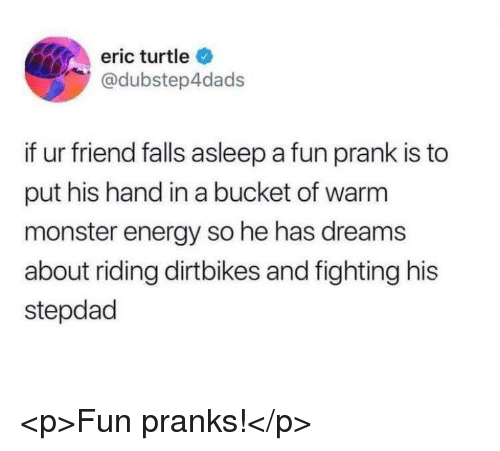 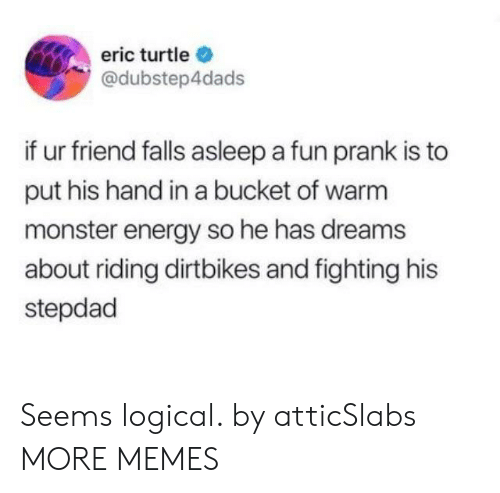 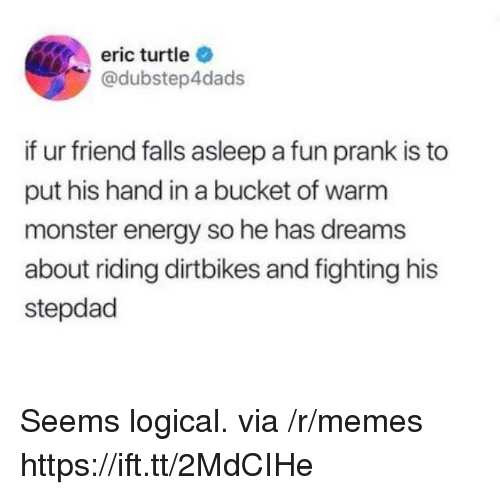 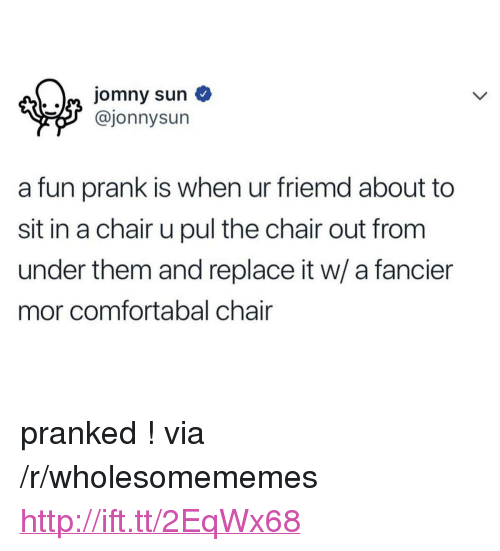 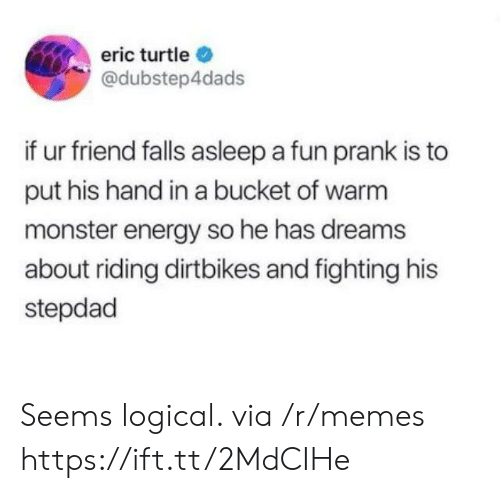 Facebook, Prank, and Saw: Fun prank to play on a passed out vegan Saw this on my Facebook feed. 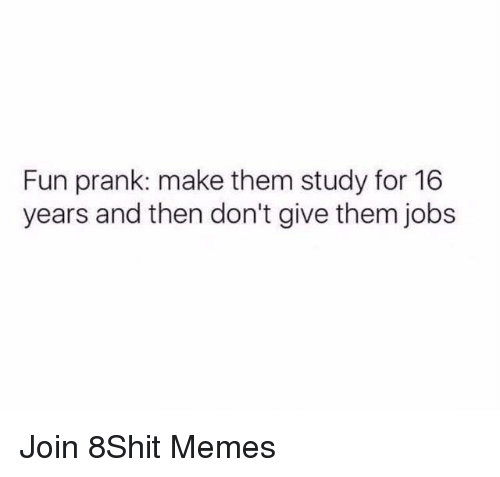 Saw this on my Facebook feed. 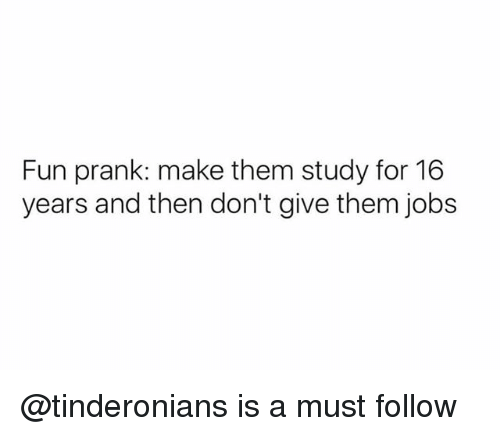 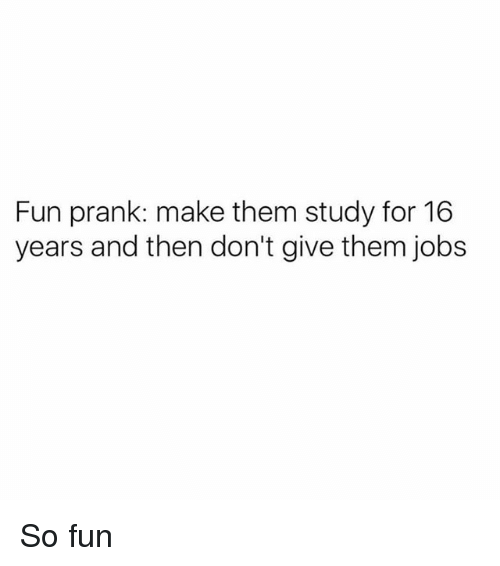 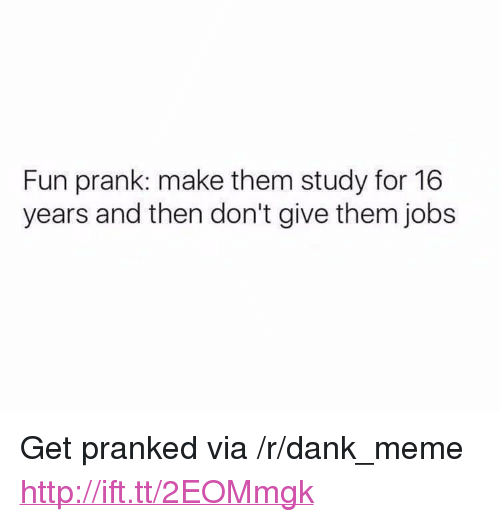 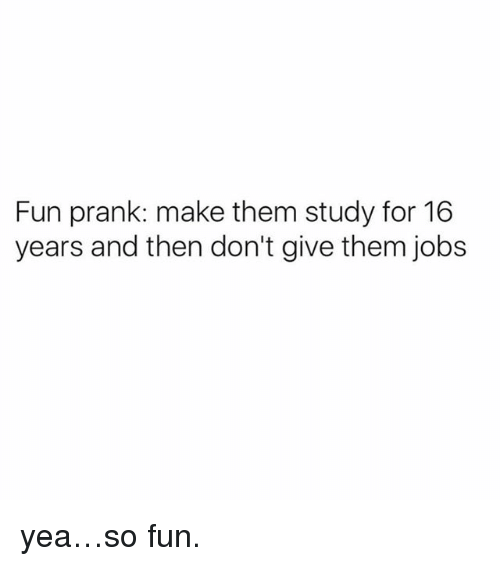 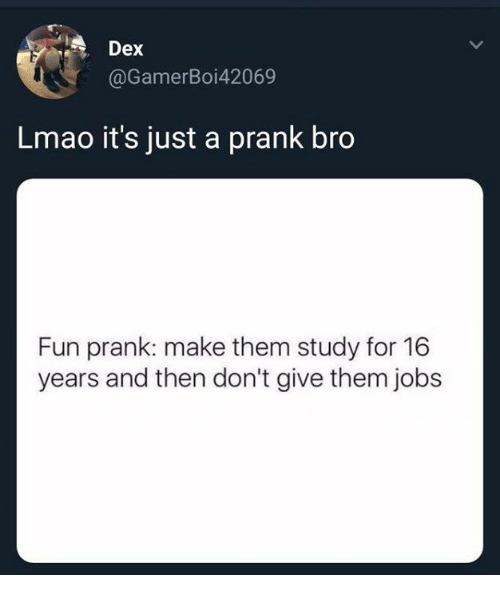 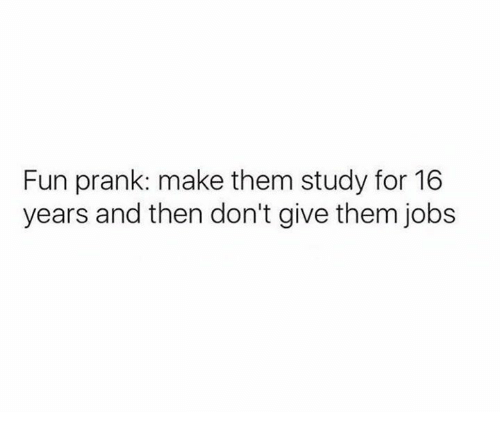 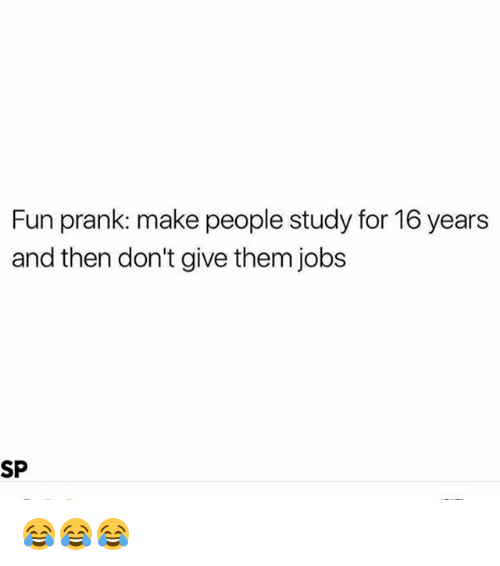 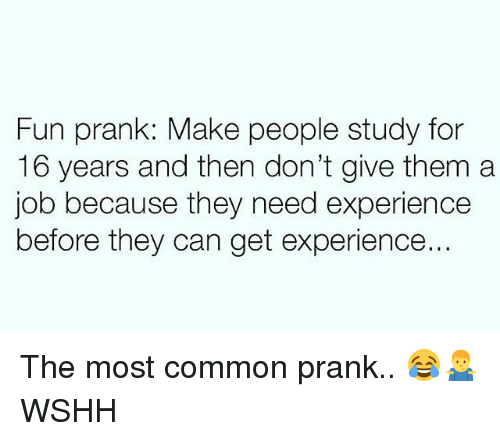 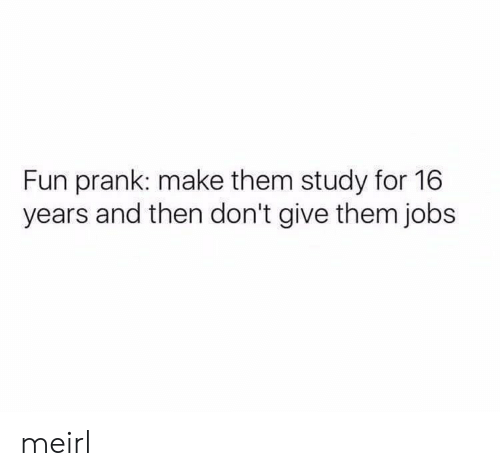 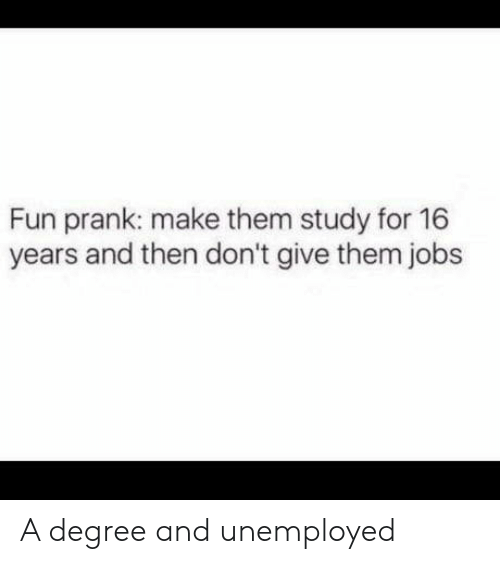 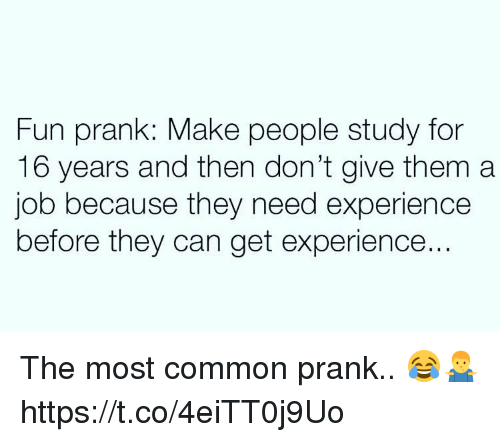 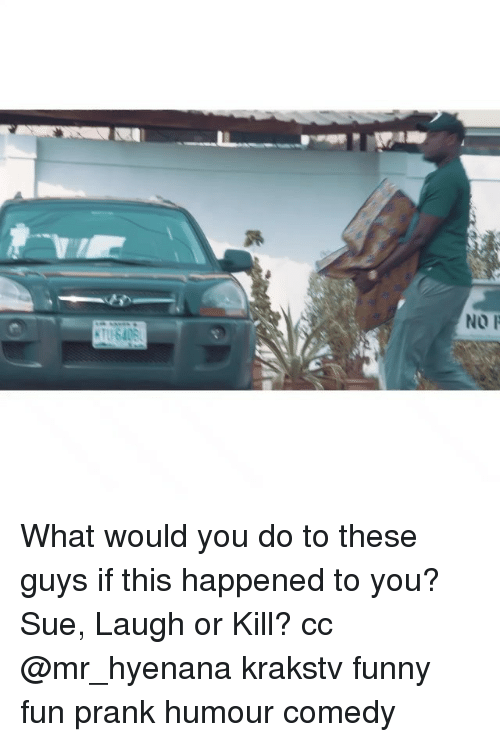 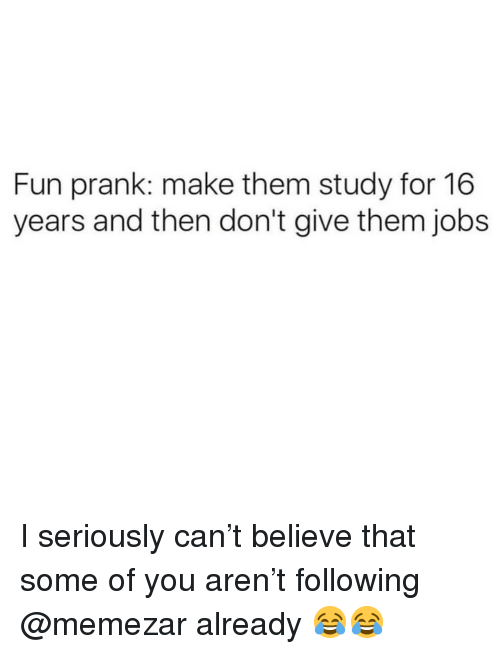 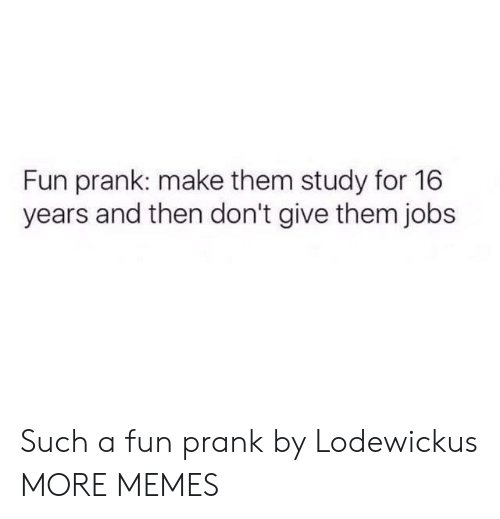 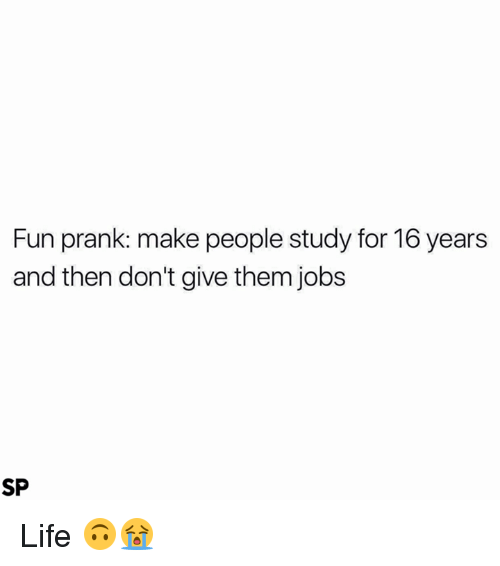 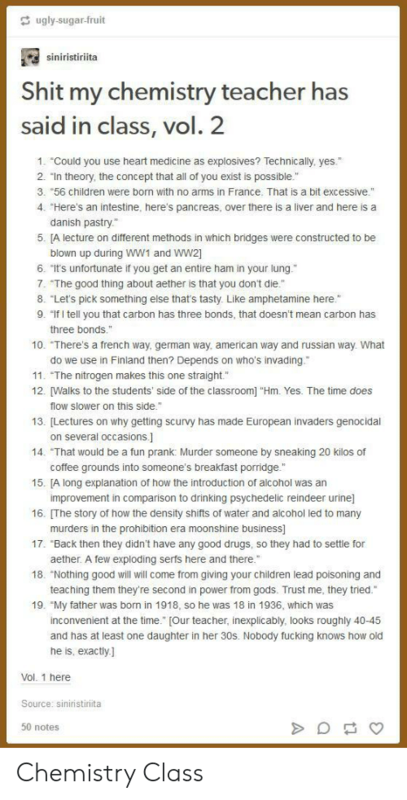 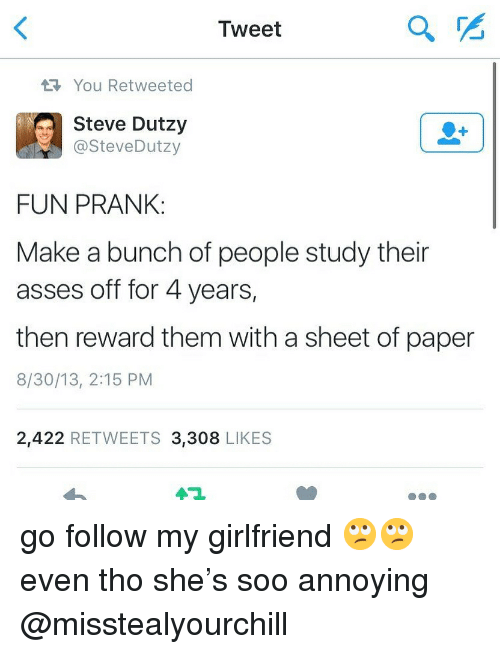 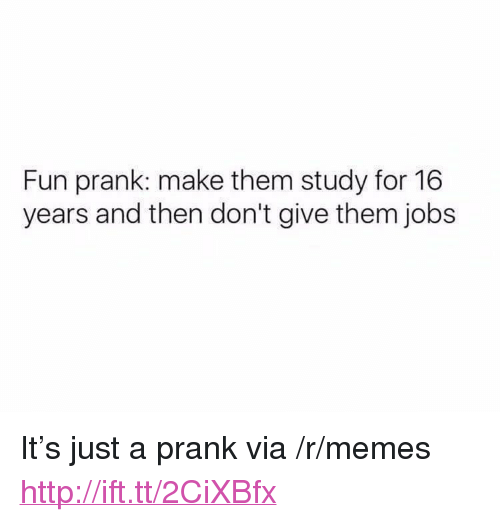 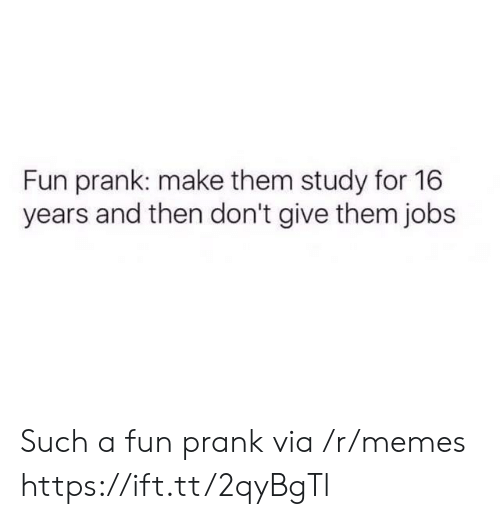 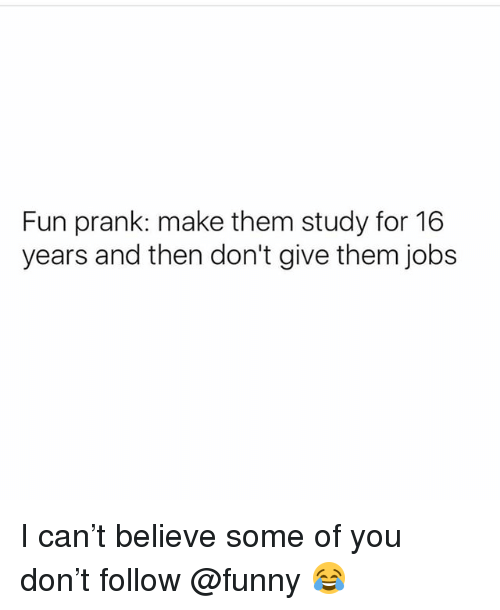 Memes, Prank, and Jobs: Fun prank: make them study for 16 years and then don't give them jobs yea…so fun.